Run for a reason! 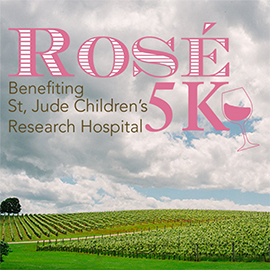 Participate in the 2nd Annual Rosé 5K to support St. Jude Children’s Research Hospital with 100% of net proceeds being donated. 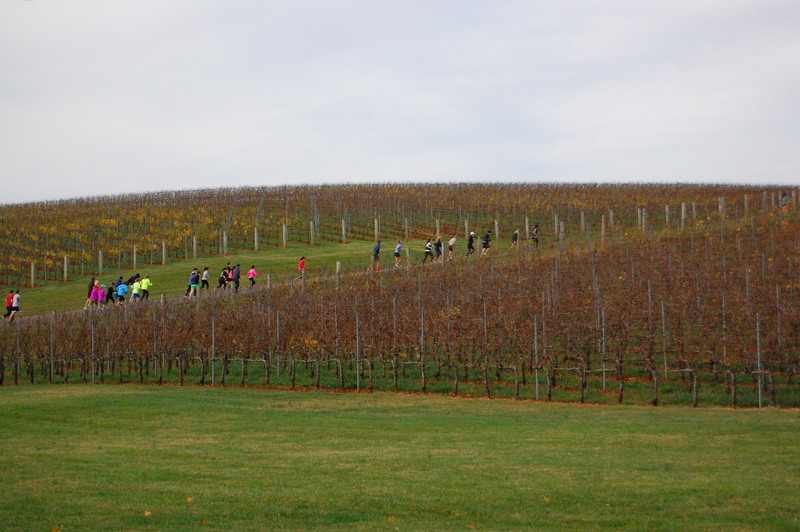 This walk/run event is the perfect pairing for runners and wine lovers alike; here's your chance to run or walk an exclusive 5K at the largest vineyard in Virginia, Trump Winery. 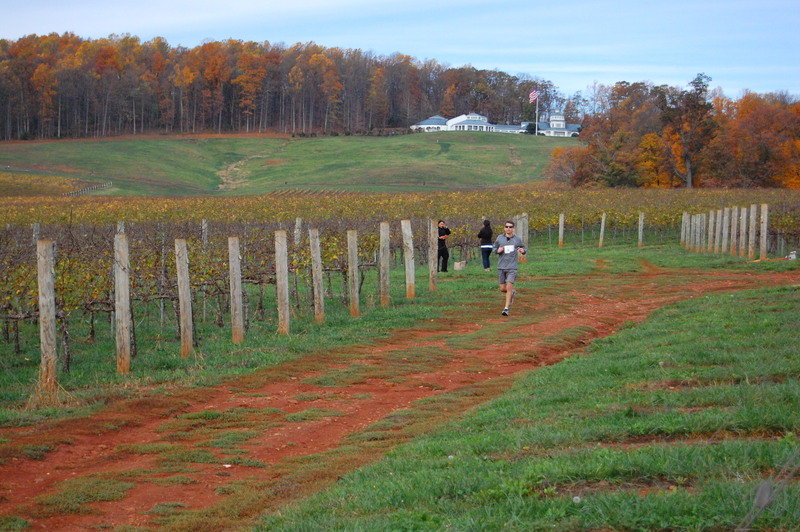 The race will take you through our breathtakingly beautiful, 1,300 acre estate and 227 acres of vines. Then top your morning off with a glass of our 2017 Rosé at our exclusive finish line party at the Trump Winery Pavilion. Registration is extremely limited with only 200 spots available. 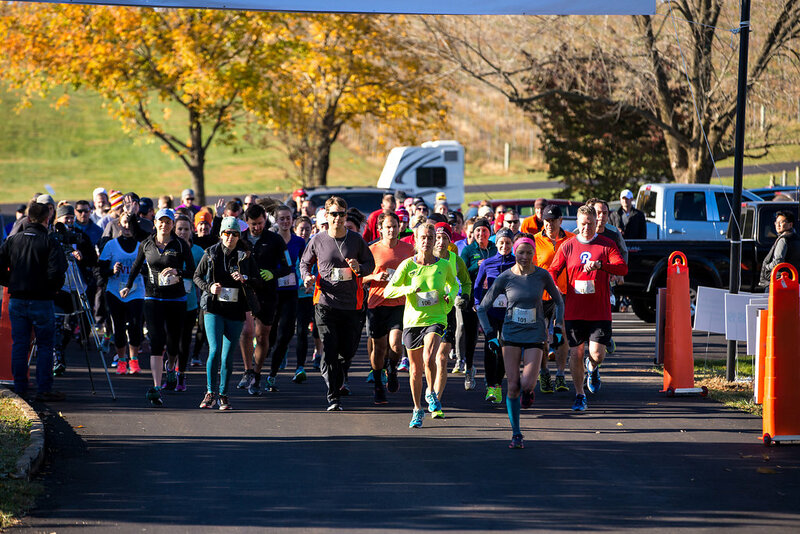 When you sign up for the Rosé 5K, you'll be taking an important step toward finding cures and saving children battling cancer and other deadly diseases. Through the generous support of people like you, families never receive a bill from St. Jude for treatment, travel, housing and food—because all a family should worry about is helping their child live. To learn more about St. Jude Children's Research Hospital, please visit, StJude.org. Do more with your race for the opportunity to win an exclusive VIP Package! Our goal is to raise as much money for St. Jude as possible, and we need you! We challenge each participant to raise as many funds as possible to help make this a hugely successful event! Supporters can donate funds to help the runners reach their goal! Use the link below to contribute to the campaign. As incentive, the participant raising the most funds over one thousand dollars will receive a choice from two first-class prizes. Entry in the 2019 New York Marathon on the St. Jude Team. This prize also includes an overnight stay at a Trump Hotel the night before the race. 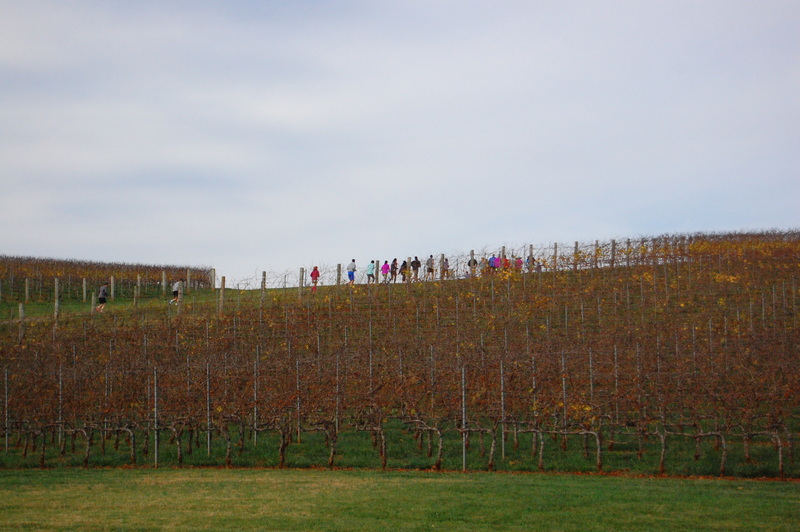 A VIP visit for two at Albemarle Estate. 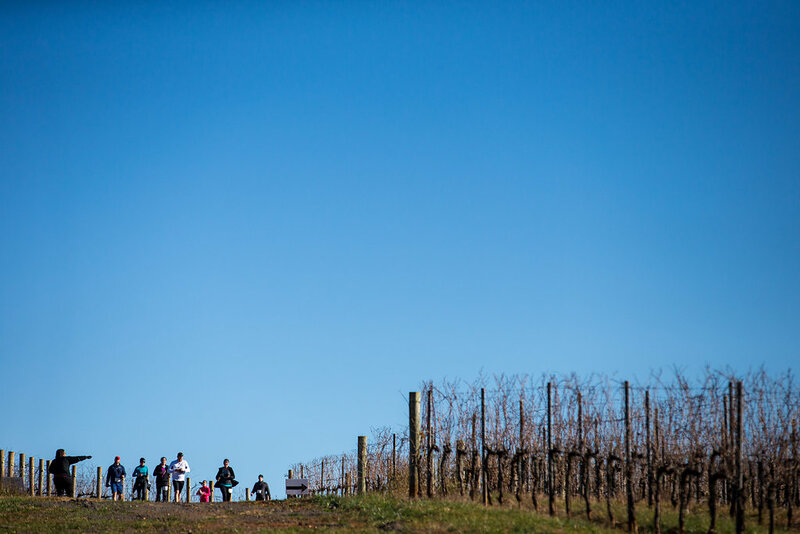 This luxury package includes a two night stay, breakfast each morning, wine tasting with our Winemaker, Jonathan Wheeler, and a picnic lunch each day. The fastest way to jumpstart your fundraising is by personalizing your fundraising page. Start your fundraising profile using the link below. Stay With Us! 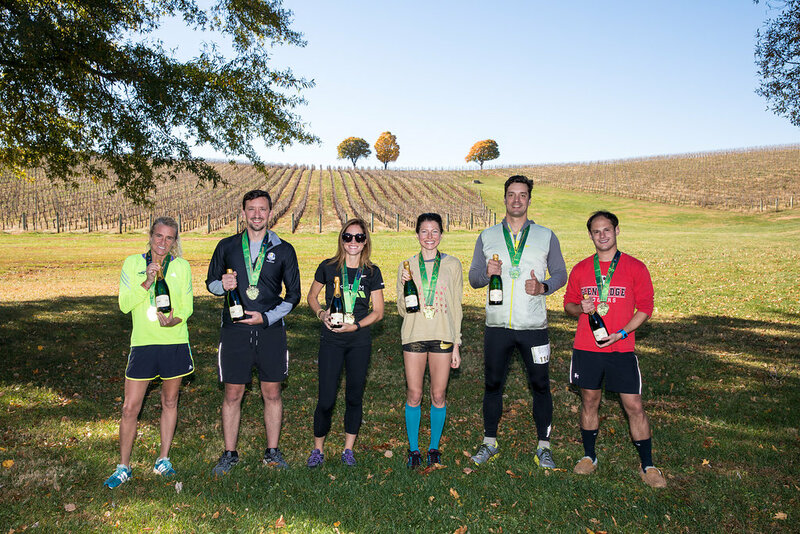 Complete your race weekend with a stay at Albemarle Estate, a 10 bedroom, 26,000 square foot Bed and Breakfast at Trump Winery. 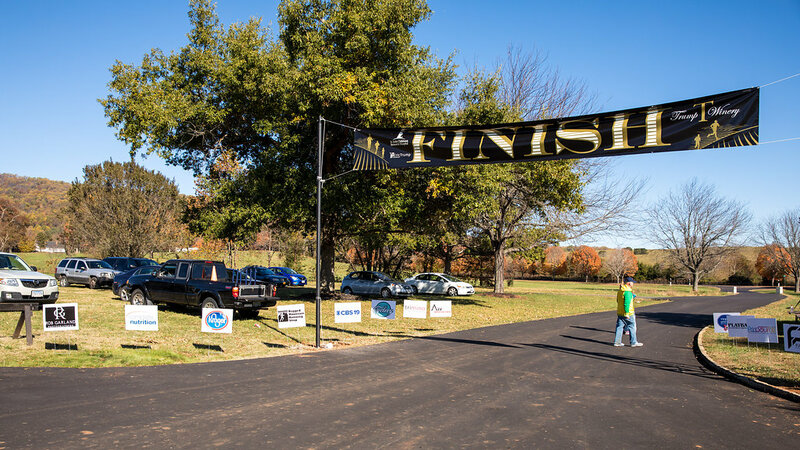 Whether you are joining us to run the race or support a participant, Albemarle Estate is the perfect venue for your luxury accommodations. Registration Fee: $45 through March 31st. $50 from April 1st. The Rosé 5K is limited to 200 participants. Registration will close once sold out and is non-refundable or transferable. Fee does not include the Active.com processing fee. 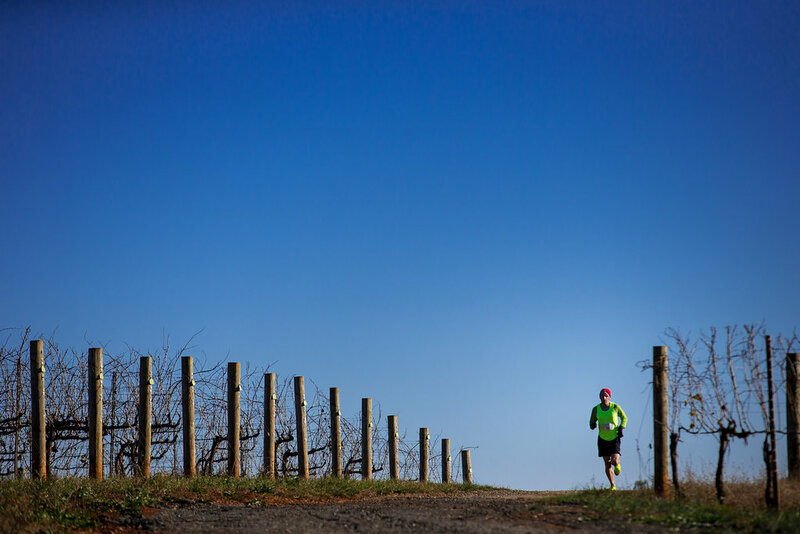 * Participants must attend Packet Pick-up at the Trump Winery Barn to receive their race bib, and tech shirt. Finisher wine glasses will be distributed to finishers following the race. None of these items will be mailed to registrants that did not participate. **For registered participants 21 and over only.